Thanks for the post Bob. The people in PR are going rough times right now. 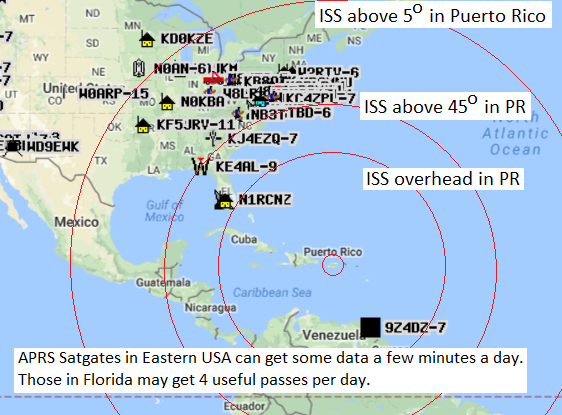 during at least 4 passes a day over the Caribbean. a few minutes of access times.